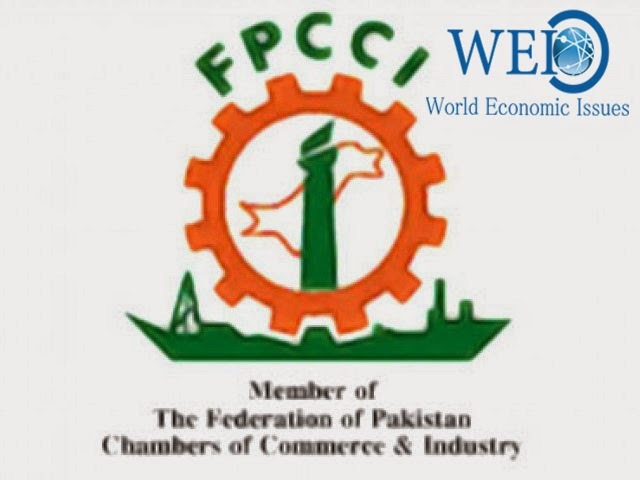 PESHAWAR: The Federation of Pakistan Chambers of Commerce and Industry (FPCCI) will back the Khyber-Pakhtunkhwa Chamber of Commerce and Industry (KPCCI) in its efforts to revive sick industrial units of the province. This was stated in a ceremony hosted by the KPCCI to welcome members of the United Business Group (UBG), which had won the FPCCI elections. KPCCI President Fawad Ishaq asked the FPCCI to provide them support in securing a financial package for the province as it had been badly affected by the law and order situation. “K-P has been terribly affected; there is growing insecurity, people are hesitant to invest and industrialists are leaving the province. The province should be given a package to lure the industrialists back and give relief to people,” he said. He urged the central government to reconsider the plan of diverting the route of Pakistan-China Economic Corridor from K-P to Punjab as doing that would damage economic interests of the province. 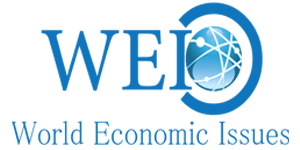 “The government has diverted the Kashgar-Gwadar economic corridor towards Punjab, which was initially proposed to pass from Balochistan to reach DI Khan and Abbottabad,” said Ishaq. He said China had proposed the original routes because it wanted to improve the condition of impoverished areas of the country. The KPCCI chief also pointed out that commercial banks, which had declared the province a ‘red zone’, were hesitant to lend money. “Banks in Pakistan are taking 37% deposits from the province, but, in return, they only lend 2% to people here,” he claimed. UBG members endorsed the demands of the KPCCI and said they would take up all these issues with the federal government.